As I write this, I hope that the majority of people will by now have checked out of work to enjoy a few days of festive fun with loved ones. I have managed to dodge the British weather yet again this year as I spend another Christmas with a difference. 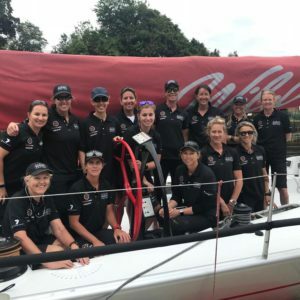 I have been in Australia training for several weeks and in a few days, I will be taking part in the Rolex Sydney Hobart yacht race as part of Ocean Respect Racing’s all female team, supported by 11th Hour Racing. 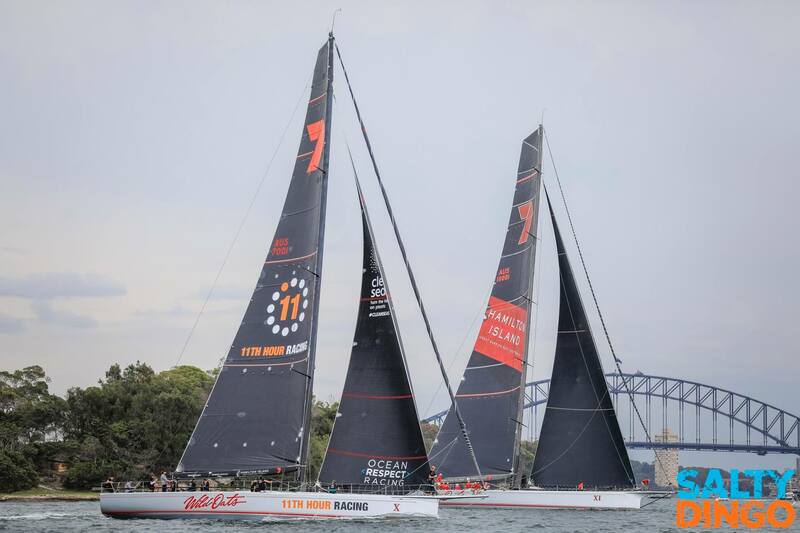 The Rolex Sydney Hobart is an offshore classic dubbed by the locals as The Great Race. 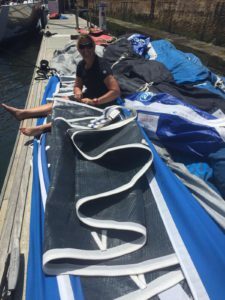 I have raced this event only once before back in 2003, so I jumped at the opportunity to take part in what will be the 75th edition of this iconic race. 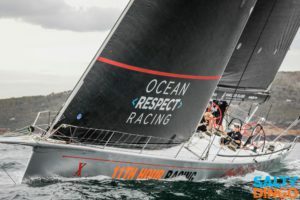 I am racing with Stacey Jackson’s Ocean Respect Racing Team and we have been training out of Sydney for the last few weeks and feel well prepared ahead of the start on Boxing Day. 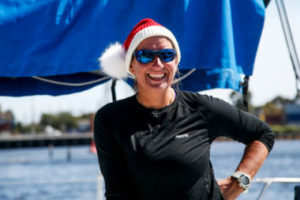 Wishing everyone a very Happy Christmas and all that’s left for me to say is….Ho, Ho, Hobart here we come!